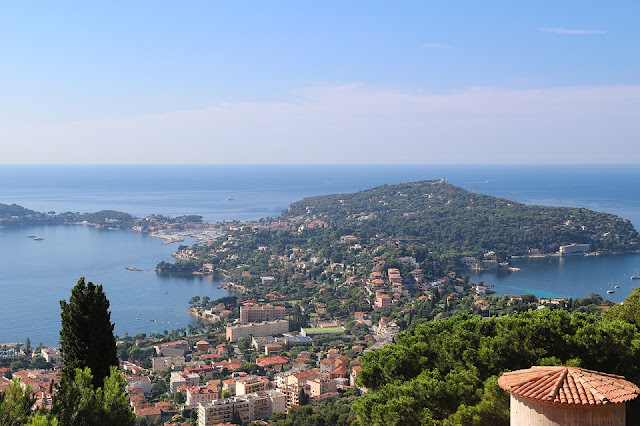 The French Riviera is a beautiful region that stretches along the south coast. This incredible area of France, also known as the Cote d’Azur, is home to some amazing cities, 14 national parks, and the Southern Alps. It’s a favourite summer destination and the picturesque cities are a favourite romantic destination. There is also a rich history in the area where you’ll find some awe inspiring Roman and Medieval ruins. While it’s most popular in the summer, the area is also worth visiting in the winter because you get a different, but equally magical experience, when the snow is falling. If you’re planning a trip to the French Riviera, here’s everything you need to know. The region is protected by the Alps and hills to the west so it has a hot Mediterranean climate for most of the year (there are some areas where it’ll get cold and snowy in the winter though). They get around 300 days of sunshine every year so if you’re looking for somewhere to top up your tan, this is the perfect place. July and August is the most popular time and the height of tourist season. If you want to avoid the crowds and go when it’s a little quieter, you might want to avoid those months. June and September are still quite popular but it won’t be quite as busy. If you want to see a different side of the French Riviera, go in the winter. There are plenty of ski resorts open and the towns and cities all have great Christmas markets on. The weather isn’t going to be as good as it is in the summer but the temperature won’t get anywhere near zero. You could either stay in one place, Nice or Cannes are the usual favourites, or you could do a bit of a tour and travel up the coast. If you’re going to visit multiple places while you’re in the Riviera, the best way to do it is definitely by boat. There are plenty of luxury catamaran charter companies that will hire you a boat. It’s such a beautiful stretch of coastline and there’s no better way to experience it than from the water. If you are staying in Nice or Cannes, you don’t need to worry about transport too much. They’re very pedestrian friendly so you can walk most places. The public transport links are good so you’ll always be able to jump on a bus or a train to get to the nearby villages. If you’re in the market for a beach holiday, Cannes is perfect. There are some amazing beaches there, some of them public and some private. The public ones are still great but if you want something a bit more relaxing, you could book a spot on one of the private ones. Cannes is also a great location for luxury shopping with plenty of streets packed with designer shops. Nice has a bit more historical heritage than Cannes so if you’re looking for a more cultural trip, it might be a better fit for you. The castle, in particular, is popular amongst tourists. These are just some of the amazing sights you’ll find in this beautiful area of France.